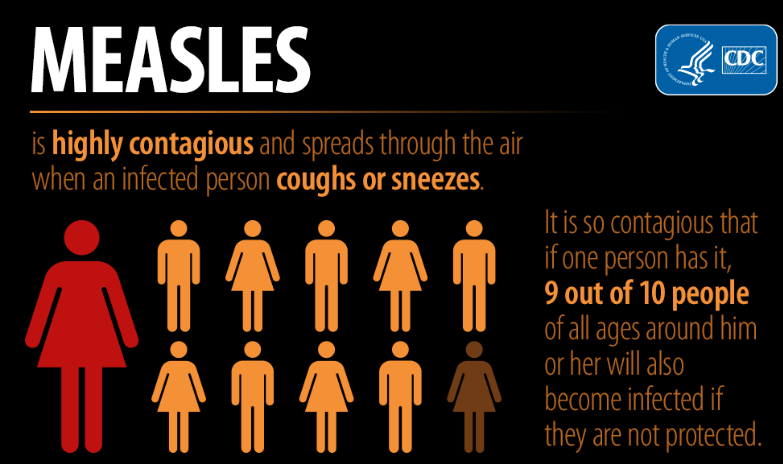 If one person has measles, 9 out of 10 people of all ages around him or her will also become infected if they are not protected. 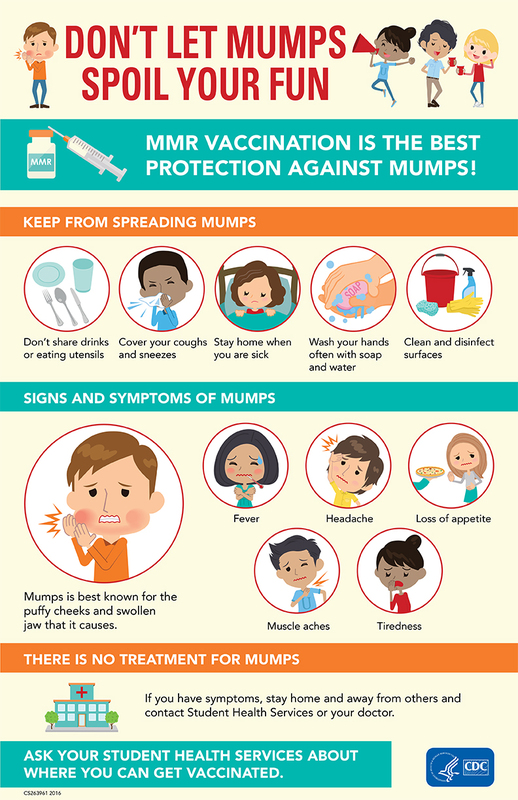 The city health department said the number of confirmed and probable cases of mumps at the school reached 108. 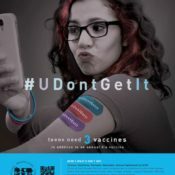 Nearly 5,000 students and faculty members have taken advantage of free vaccine booster shots, with more than 2,500 people given shots during the second clinic offering the MMR vaccine, according to city health officials. The first clinic at the school saw more than 2,200 people. Objectives — 1. 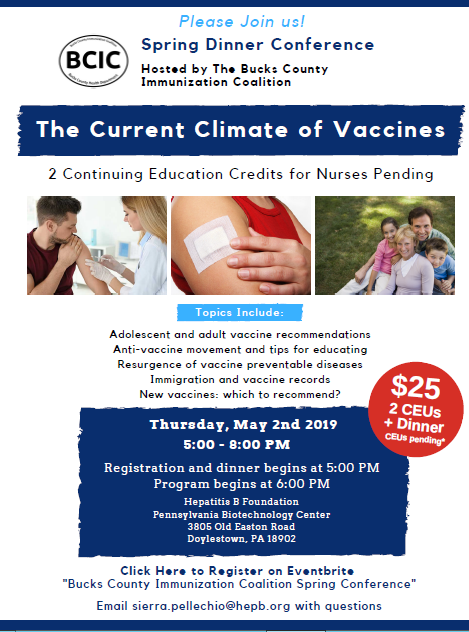 Understand the immune-evading mechanism of the Human Papillomavirus (HPV); 2. Describe the rationale for HPV vaccine early in life; and 3. List three key discussion points with parents about HPV vaccination. 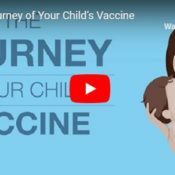 The 5-minute video explains the three phases of clinical trials, vaccine manufacturing, and how a vaccine is added to the U.S. recommended immunization schedule. 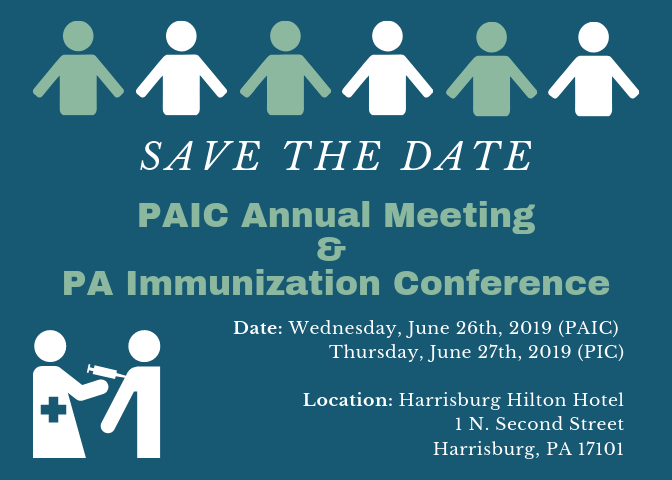 This recorded webinar with Dr. Susan Kressly, MD, FAAP discusses changes in school immunization requirements. Updated #UDontGetIt PDF’s for your practice or coalition to use to promote and build materials. 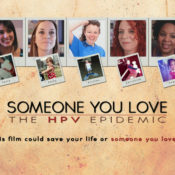 ACS is leading the charge to prevent cancer with Mission: HPV Cancer Free. Visit their site form more information and resources on how you can help join the fight. Kids at Ruppert Elementary School Learn About Victor Vaccine! 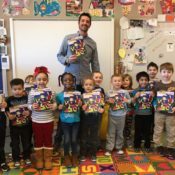 Every year Rupert Elementary School prepares to celebrate DEAR (Drop Everything And Read) Day by inviting selected area residents and community and organization leaders to share the joy of reading with students. 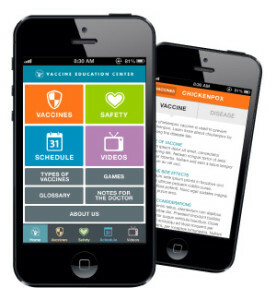 This year David Genoa, from the Montgomery County Health Department, read the story of Victor Vaccine! 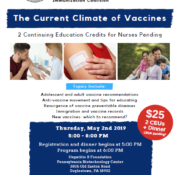 Register for MCIC's Educational Dinner! 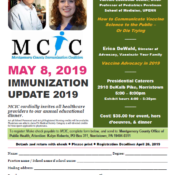 Join us on May 8, 2019 from 5pm-8pm with speakers Dr. Paul Offit and Erica DeWald. 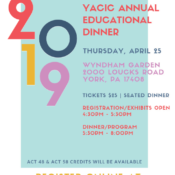 The YACIC has unfortunately decided to cancel the 2019 Annual Dinner, which was scheduled for Thursday, April 25th. We sincerely apologize for any inconvenience this may cause. If you have any questions, please reach out to us at yorkadamsic@gmail.com.